I found info in an old encyclopedia brittanica. I found info on Wikipedia & Merriam-Webster’s Dictionary also. 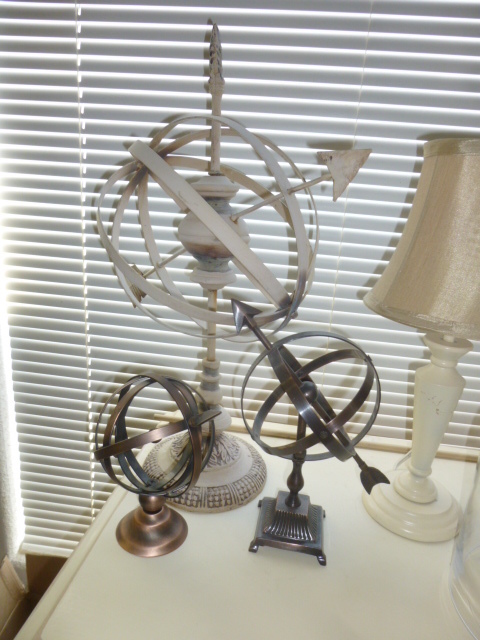 The correct term is an armillary sphere. 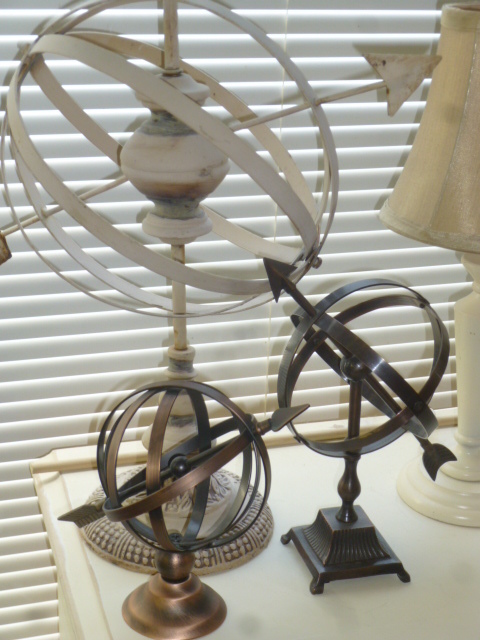 So, the correct plural is armillary spheres. These are also called celestial spheres or astronomy spheres. There are two different spellings and both are similar but different items. 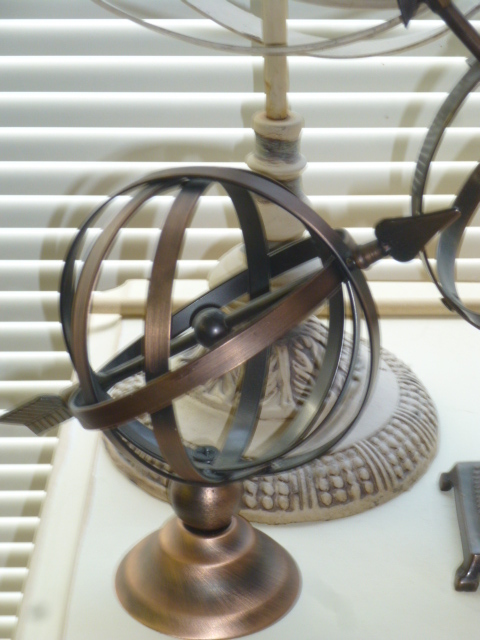 Yours is an armorillary, and an armillary is one with celestial do dahs on it. The arrow ones are armorillary.One would add ies to the end to make plural. I suspect over time the spheres with the mechanical movement of the rings was changed into a decoration with the arrow, making it more a non usable piece. 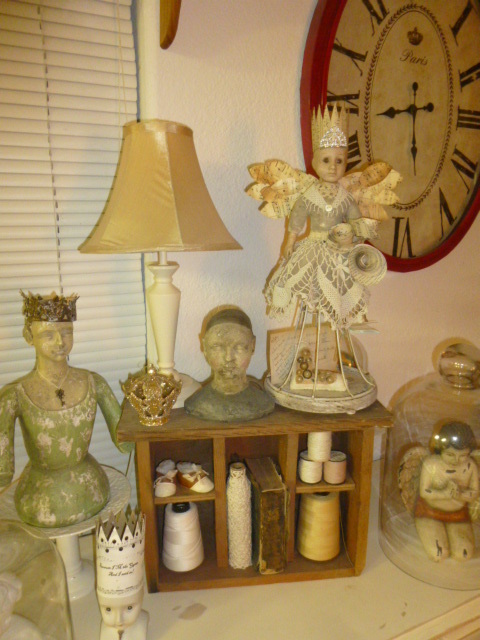 I am downsizing all my collections. 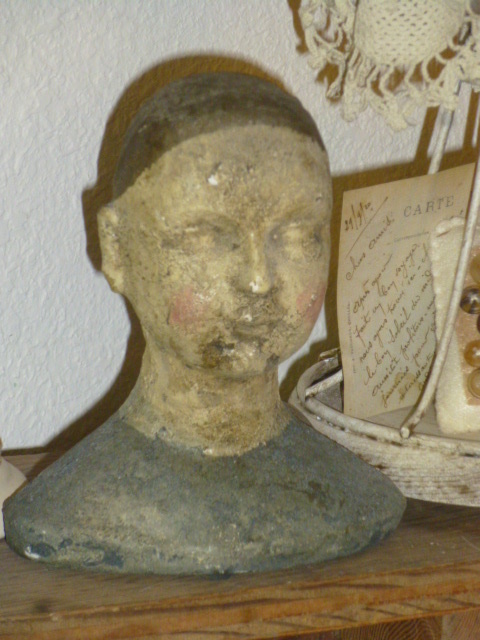 Recent hospital stays made me realise I have way too many to dust! Yours is lovely!